returns stronger than ever after the operation? 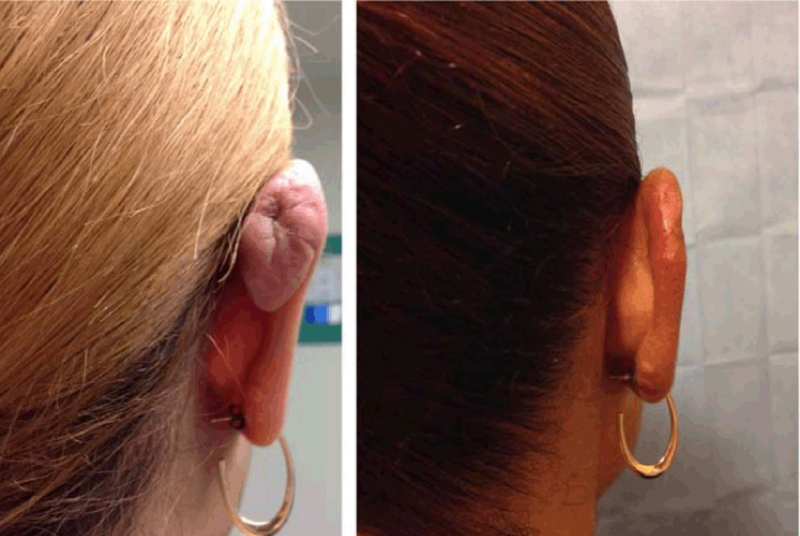 the recurrence of keloid scars after surgical removal with a success rate of over 90%. keeping the skin smooth as the incision heals. both surgery or injury. Are you interested in acquiring the SRT-100™ for your hospital or office?